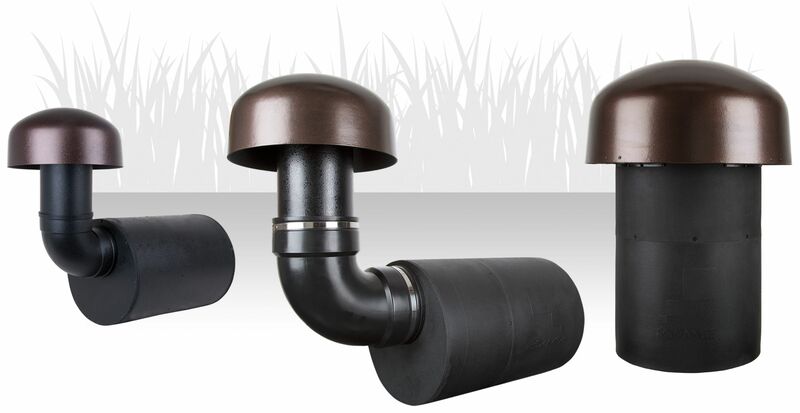 OUTDOOR SPEAKERS - High End Smart Home | Miami | Florida. Outdoor Audio Video, Outdoor Automation System, Audio Systems, Waterproof Outdoor TV’s, Wireless Music System, Commercial 70v Distributed Audio & Outdoor Speakers Wiring. 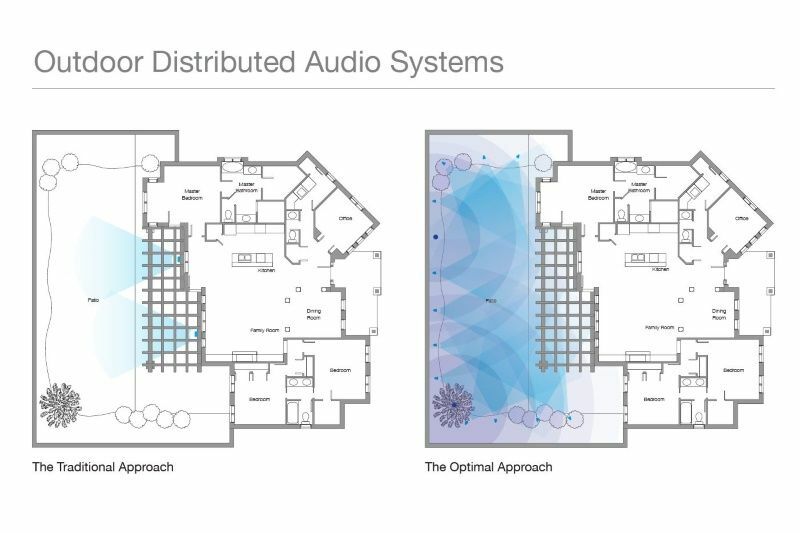 We’re dedicated to helping you build the perfect outdoor distributed audio system. We can provide the latest waterproof outdoor speakers, subwoofer, 70v speakers, and amplifiers . We are an authorized dealer for many outdoors speakers brands. We do professional design, sale, wiring and installation of distributed outdoor audio and video system for garden, landscaping, patio, jacuzzi, pool, terrace, tiki bar, residential, and commercial. We also integrated the outdoor speakers audio-video & music system media into your whole home automation system distribution, remote control, outdoor speakers distributed audio, amplifiers, cameras, surveillance, access control, servers, intercom, doorbell, tablets, racks, cables, accessories, surveillance systems, audio, video, digital signage, automation, control systems, parts, lightning, high-end Ultra flat screen TV, to curved HD screens, or front projection cinema for the ultimate viewing pleasure. 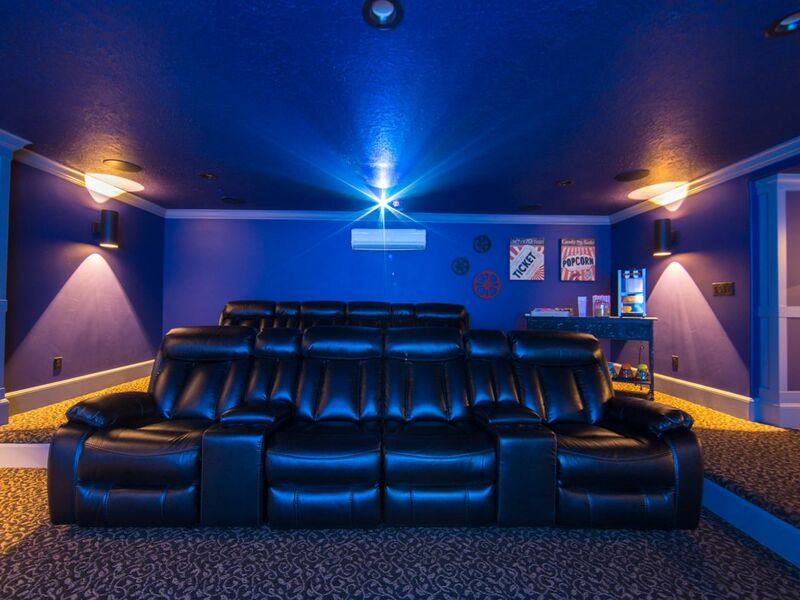 We can offer the best combination of home theater speakers, Surround sound, amplifiers and AV separates to meet your high audio standards. Single room stereo speakers, surround sound, Dolby Atmos, or an universal remote control (TV, DVD, Lights, Shades, Climate, Security, & AV System). 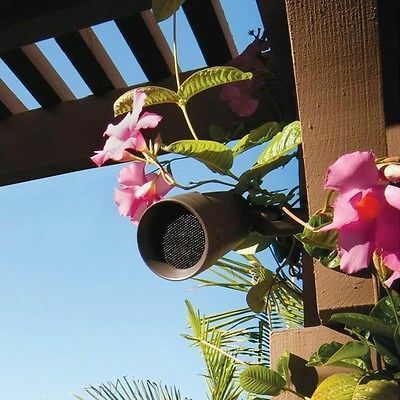 Outdoor Speakers, Home Automation Services - Design, Sale & Services, Miami, Florida.